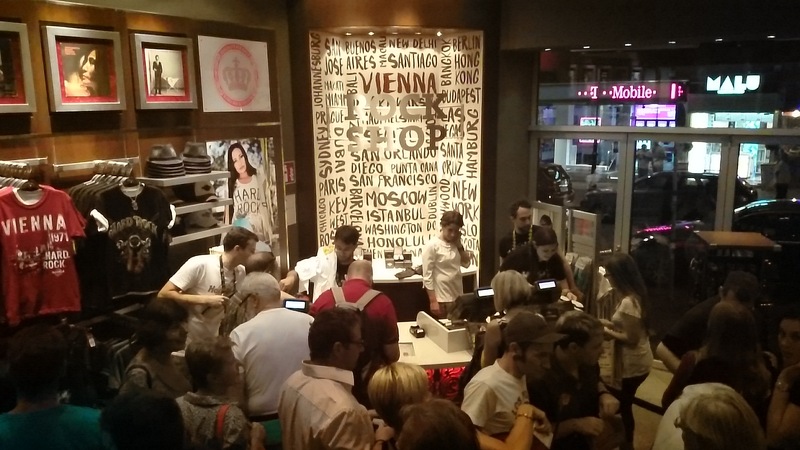 Hard Rock Cafe Vienna open! 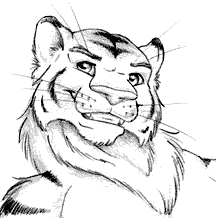 Posted on 2014-08-08 by Tigr. This entry was posted in Various and tagged cafe, en, Hard Rock Cafe, opening, Vienna. Bookmark the permalink.